This has the 4 cylinder engine arranged in two banks with a cubic capacity of 4600 cc.. 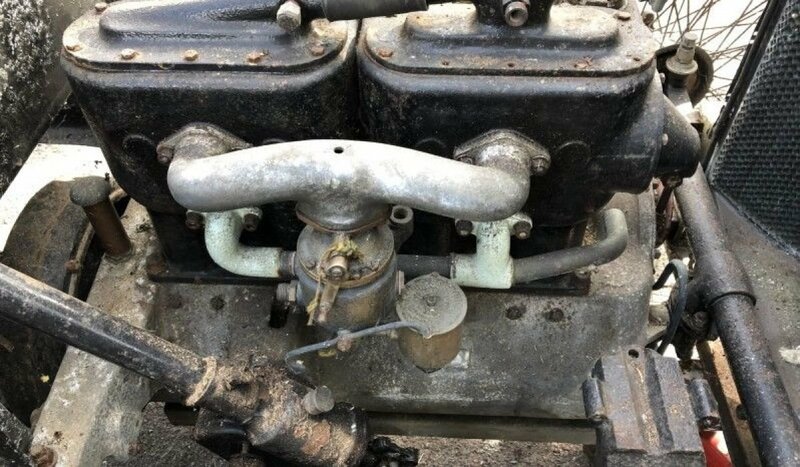 This engine was used in various forms well into the late 1930's and the BGT1 also known as the 40/50 HP Crossley used a 25/30 chassis suitably stiffened. Crossley also produced the the IGA1 and IGL using same chassis and mechanical components. I am looking for a spare engine to rebuild or parts to build one up if anybody has one they would be willing to sell. This engine in later form has both inlet and exhaust manifolds on one side of the block, and the water rail is different. But this doesn't matter. and a pair of rear leaf springs. An introduction may help, and where in the world you are. 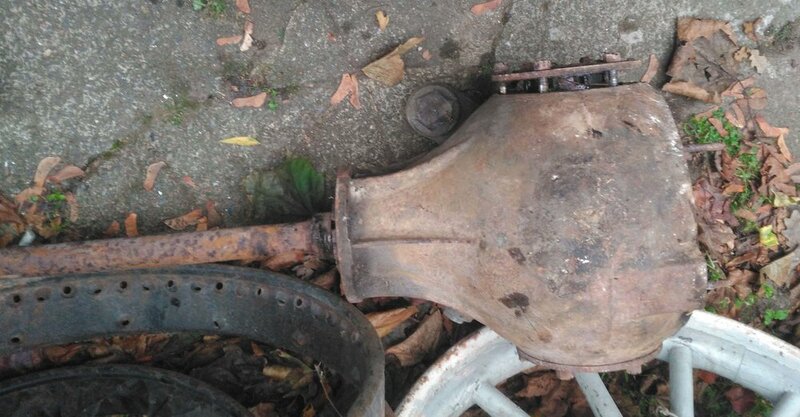 I purchased this vehicle recently and plan to strip it down to a bare chassis, but before getting into the restoration I am looking for certain key parts. I am sure you will find help here and pictures are always appreciated! There might be a few external engine parts. But this is a significantly bored out version of my engine, it does however have the added benefit of removable heads. Will call the seller and plan to take a look, one never knows. The engine and perhaps the gearbox might be the only useful bits, unsure if he will split them, as he wants to sell everything. connecting rods as the stroke was the same. Thank you for thinking of me, greatly appreciated. Well at least you know now Simon. Something will turn up eventually. Good luck.